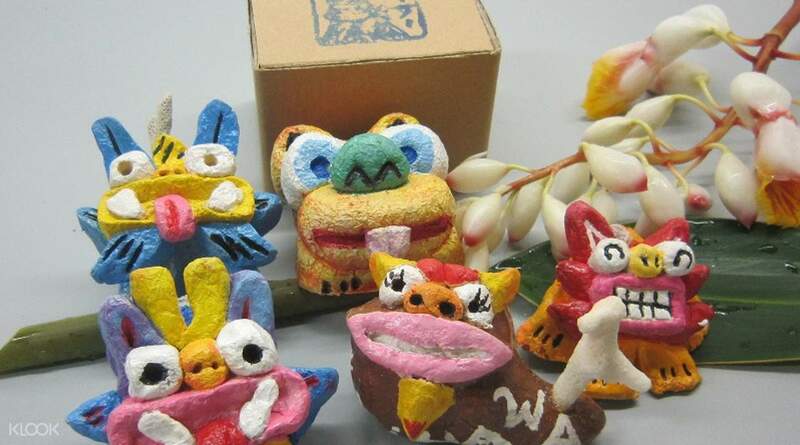 Enjoy the culture of Okinawa! 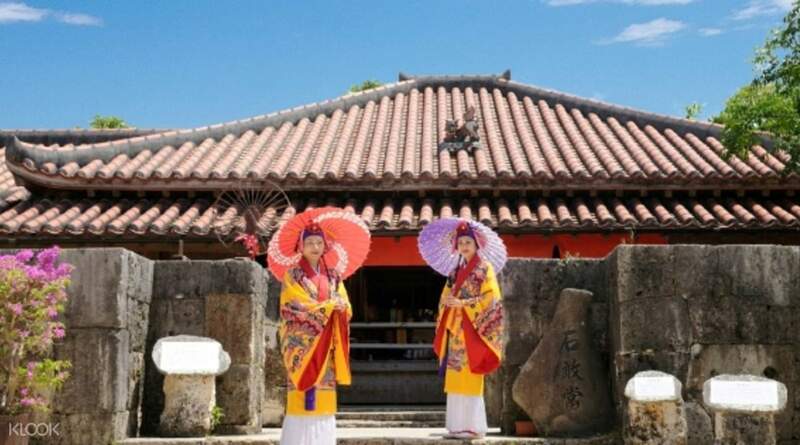 Head into Okinawa World, aka Gyokusendo Kingdom Village, and discover Okinawan culture! Learn about the Ryukyu Kingdom and get to set your sights on vibrant traditional artifacts! 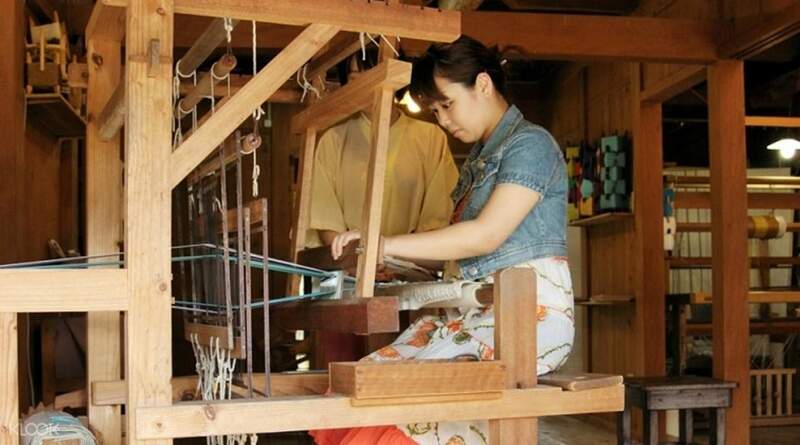 Besides sightseeing, you can craft your own tems in the Traditional Crafts Village and take them home! 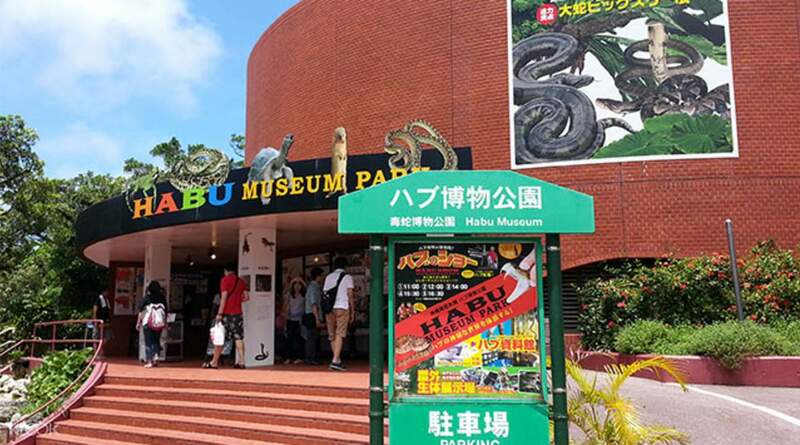 Enter the world's unique Habu Museum to see the Snakes and Reptiles Exhibit! Took a bus there which takes around 2 hours. Apart from the cave which is very interesting, the snake show is a disappointment. One thing to note is that the cave walk is very long and one might feel claustrophobic within certain part of the cave. Overall a good visit if you do not have much to do. Okinawa World, also known as the Gyokusendo Kingdom Village, is a thrilling museum and immersive theme park that gives you a distinct look into Okinawa’s culture. 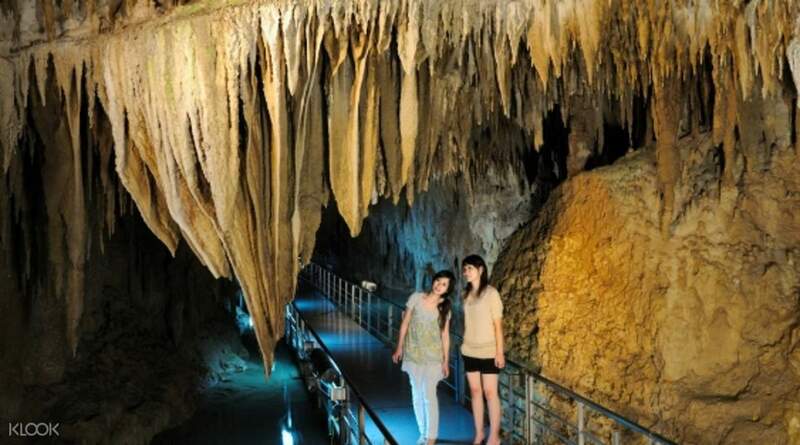 With this ticket, you'll be able to explore the different areas of Okinawa World which include the Okinawa Cave, Habu Park, Nanto Brewery, the Orchards, the Culture Center, and so much more. Along with your entry pass, you'll be able to select a cultural experience that you prefer! 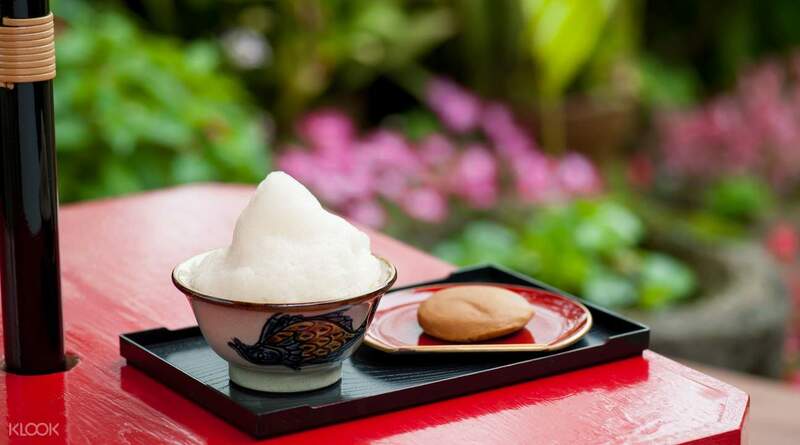 You can opt to learn how to make Buku-buku tea, wear a traditional Ryukyuan costume, learn how to do Shisa painting, leatherwork, coaster weaving and more. You can even look into the Habu Museum and learn about this colorful world! Explore the beautiful culture of Okinawa! Easy to access by taking bus #83 at platform no.9 from Naha City Bus Terminal. It’s worth to visit... Amazing cave, awesome Eisa performance and great experience in Shisa craft painting. Great deal! Easy to access by taking bus #83 at platform no.9 from Naha City Bus Terminal. It’s worth to visit... Amazing cave, awesome Eisa performance and great experience in Shisa craft painting. Great deal! Although it was a cloudy and rainy day, but the cave adventure was fun, and we enjoyed the cave tour very much. the experience of painting shisha is even more worth the price because we can create our own shisa coloring. Plus, the time we painting, it was pouring outside with strong wind. We can take our time to stay inside and enjoying painting our own shisa, very good experience. Although it was a cloudy and rainy day, but the cave adventure was fun, and we enjoyed the cave tour very much. the experience of painting shisha is even more worth the price because we can create our own shisa coloring. Plus, the time we painting, it was pouring outside with strong wind. We can take our time to stay inside and enjoying painting our own shisa, very good experience. 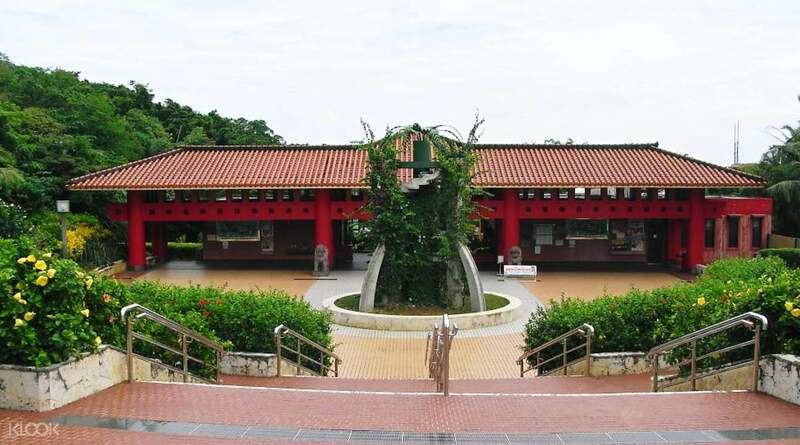 If you want to learn more about Okinawan culture, be sure to visit Okinawa World. With cultural performances, handicrafts workshops, kimonos to try on, and local souvenirs, this theme park is a condensed version of what Okinawa has to offer. If you want to learn more about Okinawan culture, be sure to visit Okinawa World. With cultural performances, handicrafts workshops, kimonos to try on, and local souvenirs, this theme park is a condensed version of what Okinawa has to offer. Nice weather,nice place,nice people. Nice weather,nice place,nice people. A nice place to go if you've an afternoon to spare. The caves are pretty amazing. If you aren't driving, bus #83 from Naha Bus Terminal takes you straight. A nice place to go if you've an afternoon to spare. The caves are pretty amazing. If you aren't driving, bus #83 from Naha Bus Terminal takes you straight. very interesting and huge place with lots of fun. There is also a nice fish spa and many diy activities too. i will definitely visit again. very interesting and huge place with lots of fun. There is also a nice fish spa and many diy activities too. i will definitely visit again. Enjoyed the cave visit and the costume wearing. The foam tea is supposed to be a experience on how to make one but I was served one instead. Enjoyed the cave visit and the costume wearing. The foam tea is supposed to be a experience on how to make one but I was served one instead. Took a bus there which takes around 2 hours. Apart from the cave which is very interesting, the snake show is a disappointment. One thing to note is that the cave walk is very long and one might feel claustrophobic within certain part of the cave. Overall a good visit if you do not have much to do. Took a bus there which takes around 2 hours. Apart from the cave which is very interesting, the snake show is a disappointment. One thing to note is that the cave walk is very long and one might feel claustrophobic within certain part of the cave. Overall a good visit if you do not have much to do. The cave was a good experience. The park was smaller than I thought but we took our time. No complaint about Okinawa World itself, it's getting there which is costly if you take a taxi and dont drive nor intend to take the bus. The bus there is very infrequent. The cave was a good experience. The park was smaller than I thought but we took our time. No complaint about Okinawa World itself, it's getting there which is costly if you take a taxi and dont drive nor intend to take the bus. The bus there is very infrequent.